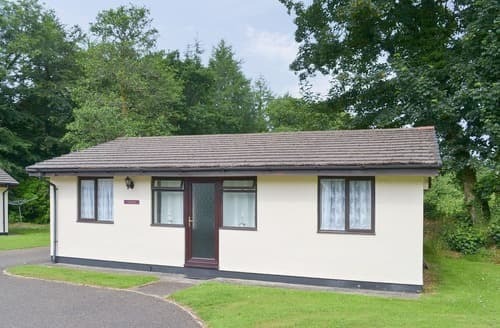 S19582 provides a relaxing atmosphere where guests can enjoy the beautiful views of this rural location and the lovely swimming pool. 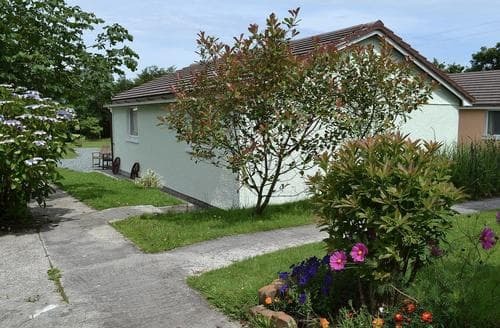 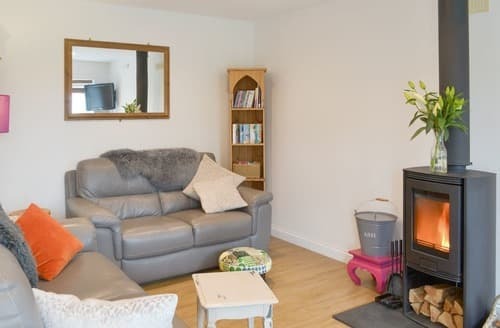 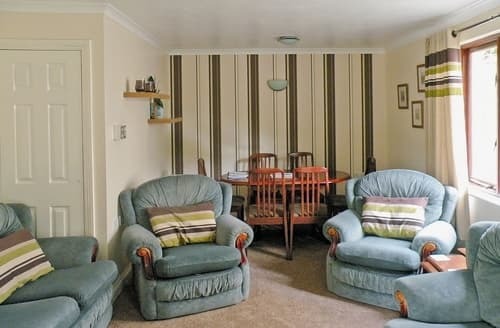 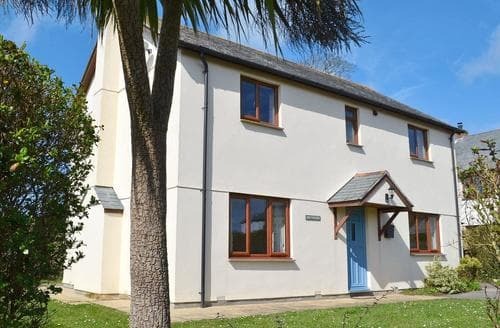 This lovely townhouse on the waterfront is a wonderful base for a family seaside holiday, or to discover Plymouth and the local area. 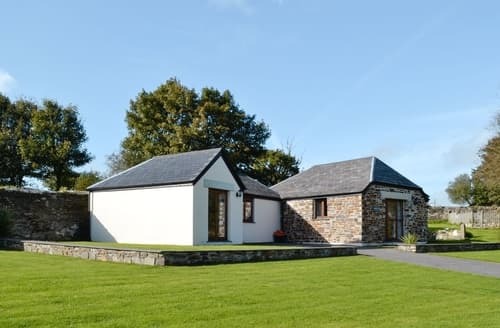 A detached single storey barn in a countryside location with a shared swimming pool and catering available. 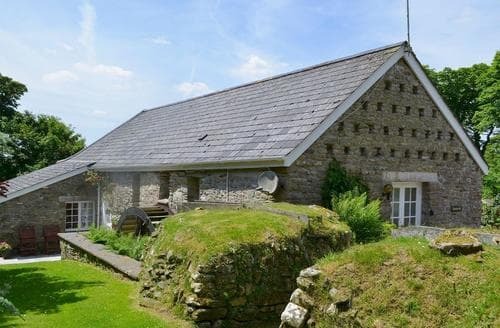 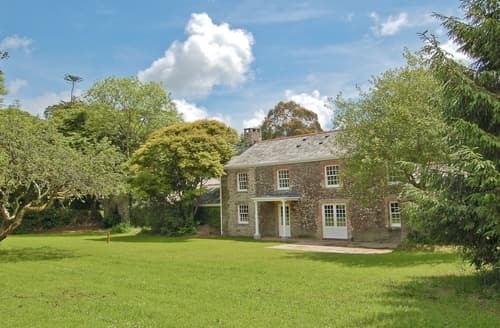 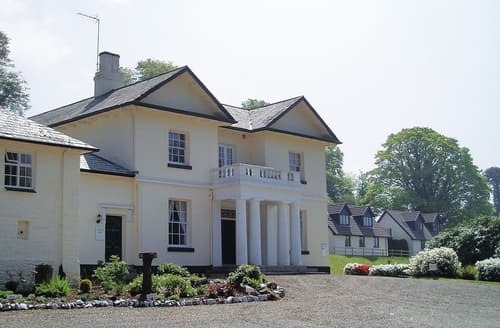 "Character cottages in a countryside setting, ideal for an activity-filled family holiday. 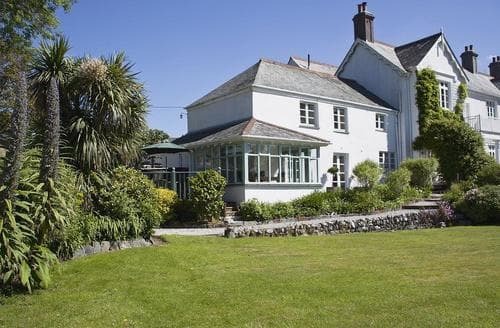 Dovecote is perfectly situated for both tranquility and for touring Cornwall’s best delights. 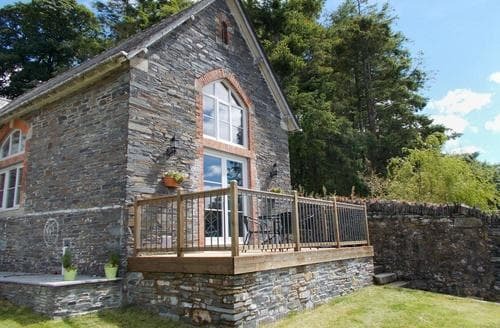 "Cottages in the quiet countryside of a land steeped in legends . 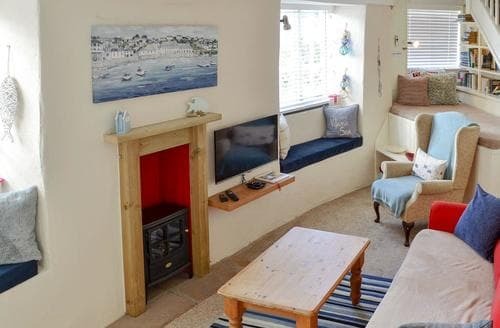 This charming cottage with many features is perfectly located within walking distance of the picturesque harbour, village shops and pubs. 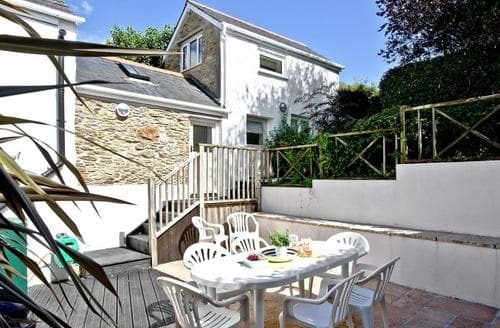 Ideal for that Cornish seaside holiday, perfectly located to explore some of the local fishing villages and this amazing coastline. 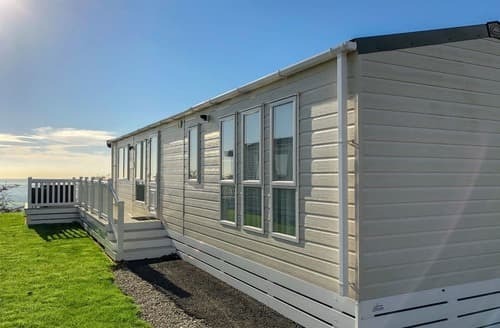 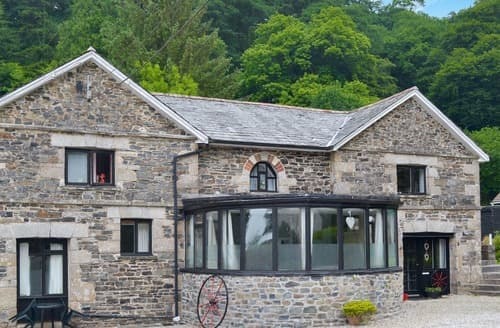 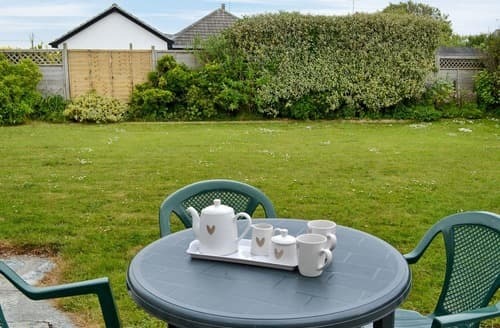 Why not let Natalie Jane welcome you to Cornwall, where you can spend a relaxing break for two amidst the foothills of Bodmin Moor. 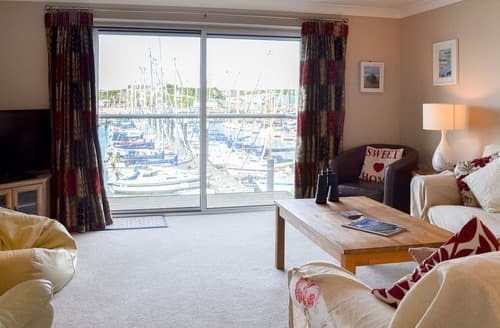 As you watch the Cornish sun rise and fall across the lake from the balcony, you will know why this family apartment is called Lakeview. 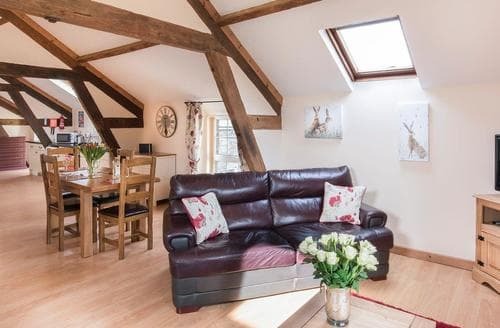 This first floor apartment has its own sauna, making an ideal retreat for couples. 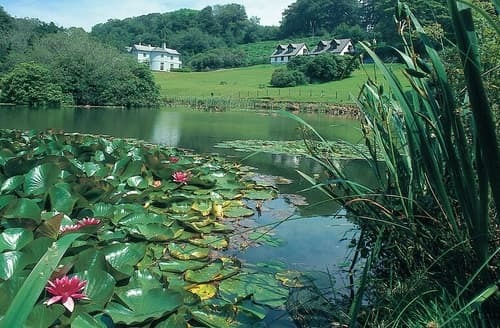 Use of tennis court and fishing lake on-site. 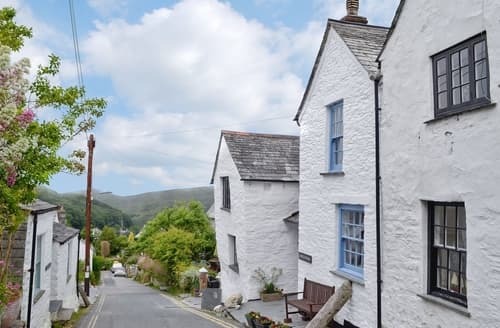 Explore the winding streets and working harbour of Mevagissey, the Lost Gardens of Heligan and the Jungle garden are a short drive. 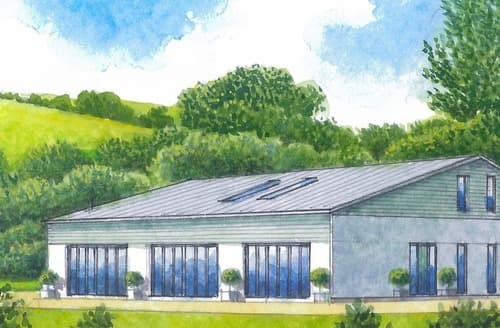 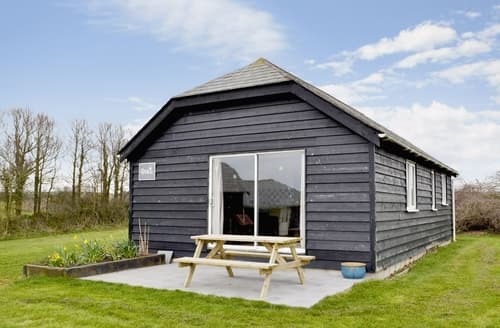 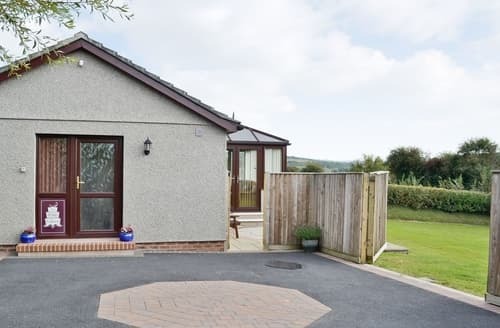 A modern two bedroom lodge with far reaching views over the Tamar Valley. 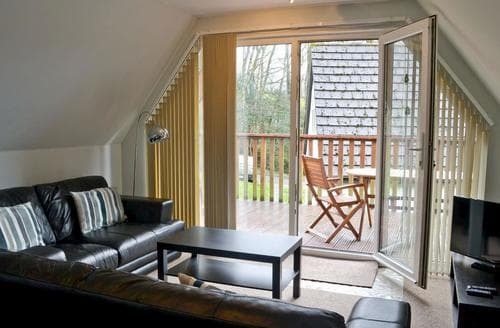 Open plan living space: With French doors leading to terrace.